A commercial kitchen is the nerve center of the food service industry, and a professional design is the foundation of any kitchen project. Space and organization, law and regulation, budget and cost all play a huge role when designing a commercial kitchen. With great knowledge and experience, Vortex provides customers with everything from consultations to construction & design layouts. Our objective is to ensure that the design of your commercial kitchen incorporates your best practices, maximizes productivity all with your scale of growth in mind. Our kitchen design process always includes various equipment options which are most suitable to your project. Let Vortex bring your blueprint to reality! Our team has proven expertise to provide the best solution based on Clients’ needs and attitude. We take into consideration the uniqueness of your business as well as your individual style in order to create an exceptional result. During this process, Vortex will collect all information by learning about your business and what your expectations and goals are. 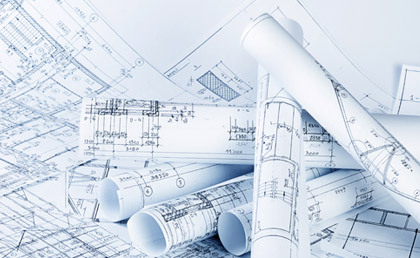 Architecture is critical to success – It turns a scribble to a well-thought out plan to achieve. 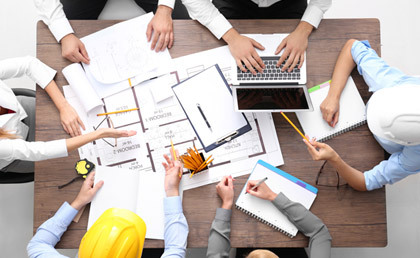 Moreover, it gives the project eligibility to be evaluated by relative departments. 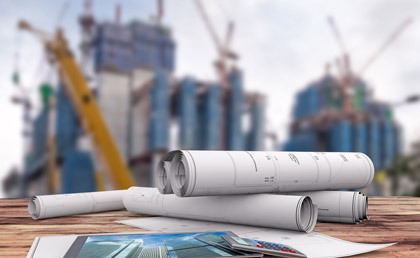 After consulting, our mechanical engineer will set up an on-site visit and review the blueprint based on reality. Specialists will then assess all the aspect’s such as Electrical, Fire, Plumbing, etc. After the architectural progress, we need to submit the drawing to city hall in order for approval. This will be based on the regulation of the city you are in. 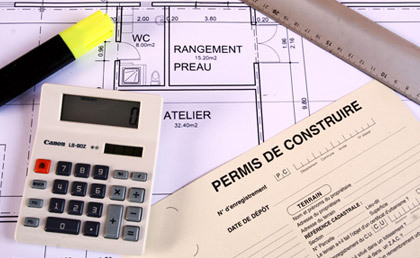 Since cities formulate bylaw independently and modify them constantly, for arching the best result, it is necessary to review the zoning and bylaw by speaking to our specialists in order to obtain the latest information. Now we’re allowed to move onto the construction phase of the project given the agreement of required permits and all other relevant documents have been settled and approved.